I decided to do this print on canvas instead of watercolor. I love it and want to keep it for my very own. Except, well, it isn’t my placenta. Special thanks to Travis Wood, a young starving artist, who told me I needed to add background contrast. I didn’t go as dramatic as he suggested (he showed me some wild charcoal idea). Still I’m branching out. 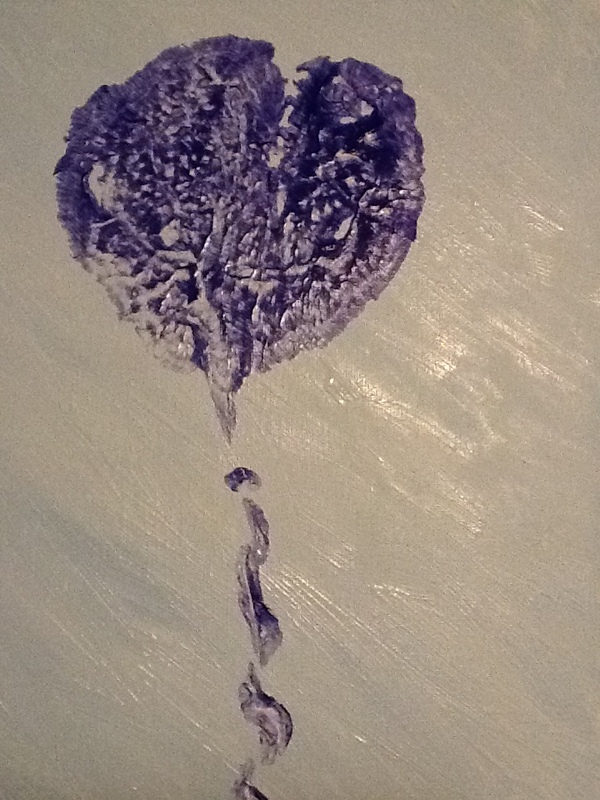 Posted in Art and tagged birth art, Placenta print. Bookmark the permalink.